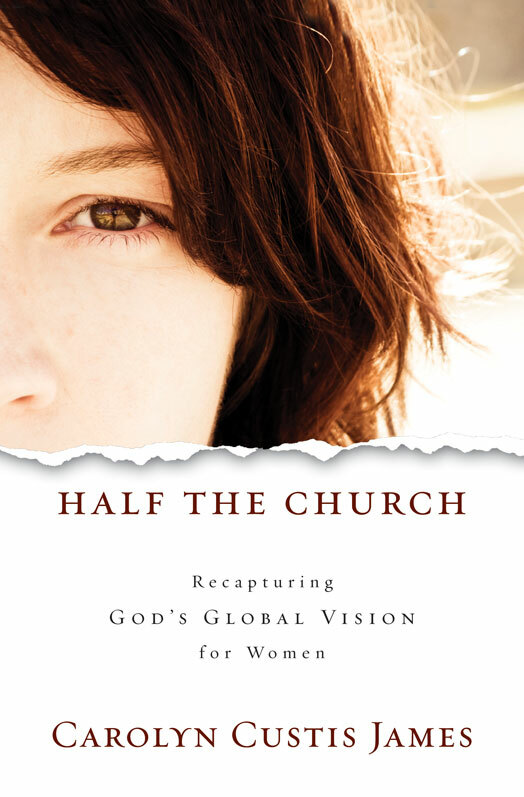 “Recapturing God’s global vision for women.” That’s what Carolyn Custis James is trying to accomplish with her new book. Starting with Genesis (God’s creation of man and woman), she cites Biblical stories and figures that show women have an important part to play in the world. Some may shy away from this book, thinking it is a feminist call for women to be elevated over men in the church, but this is not the case. James is actually calling for the gender debate to be put aside and for men and women to work together as brothers and sisters in Christ, unleashing the true potential of the church. God undoubtedly created man and woman to be different, but those differences are what makes it important for men and women to work together. Where one is weak, the other is strong. Where one can’t lead, the other can. What off-sets this call to equality are the stories of injustice and blatant horror facing women and girls in countries where they are treated as possessions and less than human. It is a call for us to find our full potential so that we might help them find theirs, through Jesus Christ and the Gospel. 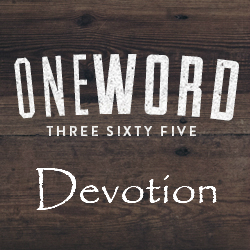 I received a complimentary copy of this book for review purposes from Zondervan. This was book 7 in my 52 Books in 52 Weeks challenge.